Accession talks : How to negotiate with EU? 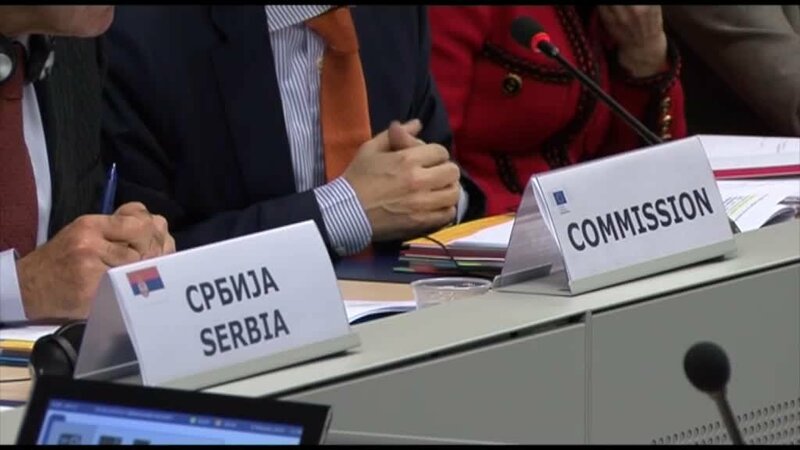 In December 2015 Serbia opened first two chapters in the EU accession negotiations. Talks in two more chapters, on judicial reforms and security, are expected to start in July. Chapters are being opened in Brussels but real negotiations take place at home, according to former EU chief negotiators. How Czechs protected the production of homemade plum brandy?. In December 2015 Serbia opened first two chapters in the EU accession negotiations. Talks in two more chapters, on judicial reforms and security, have started in July. Chapters are being opened in Brussels but real negotiations take place at home, according to former EU chief negotiators. How Czechs protected the production of homemade plum brandy, why Latvians negotiated about hunting lynx and what are possible lessons for Serbia?